Galaxy S4 Active will be launched exclusively in the United States. The good news came from AT&T in their press release. To celebrate the good news is, they have made a video showing the Galaxy S4 Active is put into the water. 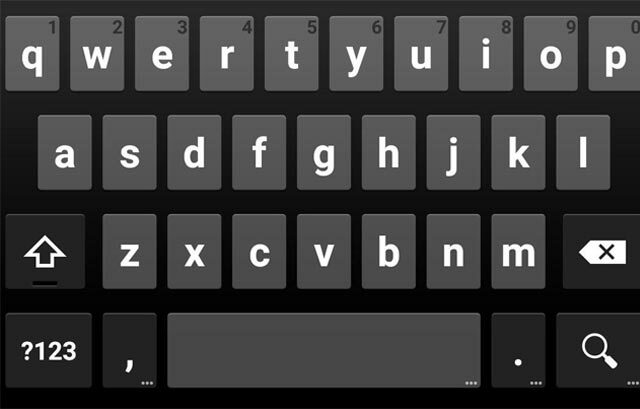 This device have a dust and water-resistant to IP67 standard. 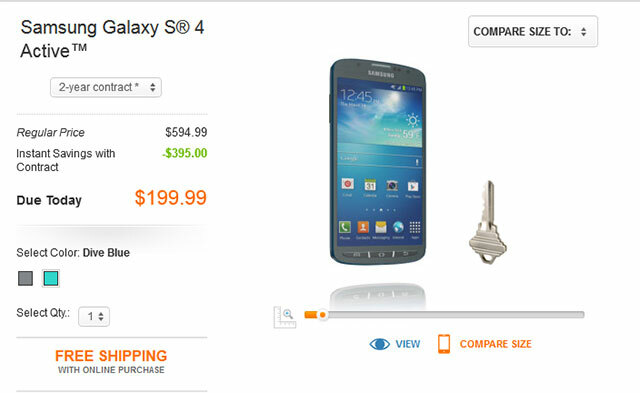 Pre-orders have already begun and the Galaxy S4 Active is expected to hit AT&T store about a week later on June 18. Price is set at $200 with 2 year contract. Air View: Hover your finger over photos, files, links and text for an instant preview. 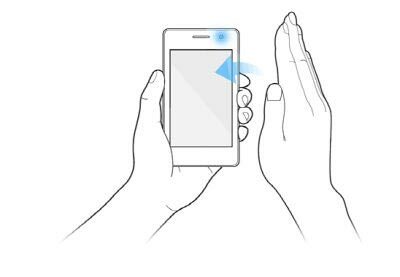 Air Gesture: Skip to the next song or photo, check your notifications or, if you’re driving, automatically answer a call on speakerphone just by waving your hand over your phone. Story Album: Create a printed book of your photos and have it delivered right to your door. Galaxy S4 Active for AT & T will be available in two color versions: Urban Gray and Blue Dive. If you want to buy, Pre-orders will be through this page and your device will be shipped on June 18.